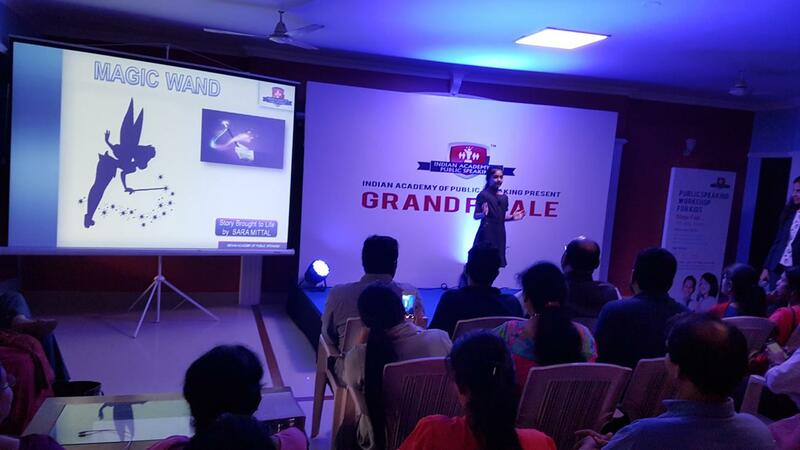 Indian Academy of Public Speaking | Public Speaking Workshops | Symphysis Training Pvt. Ltd. 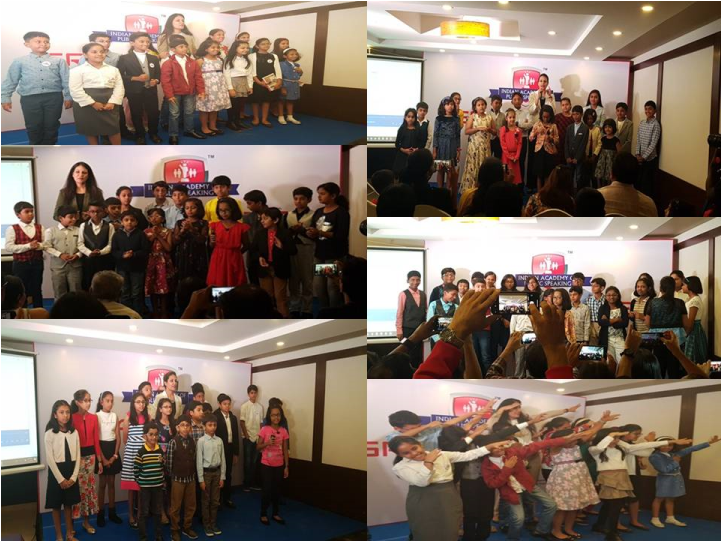 The organisation's core business is to provide training on public speaking or oratory skills to children & young adults. 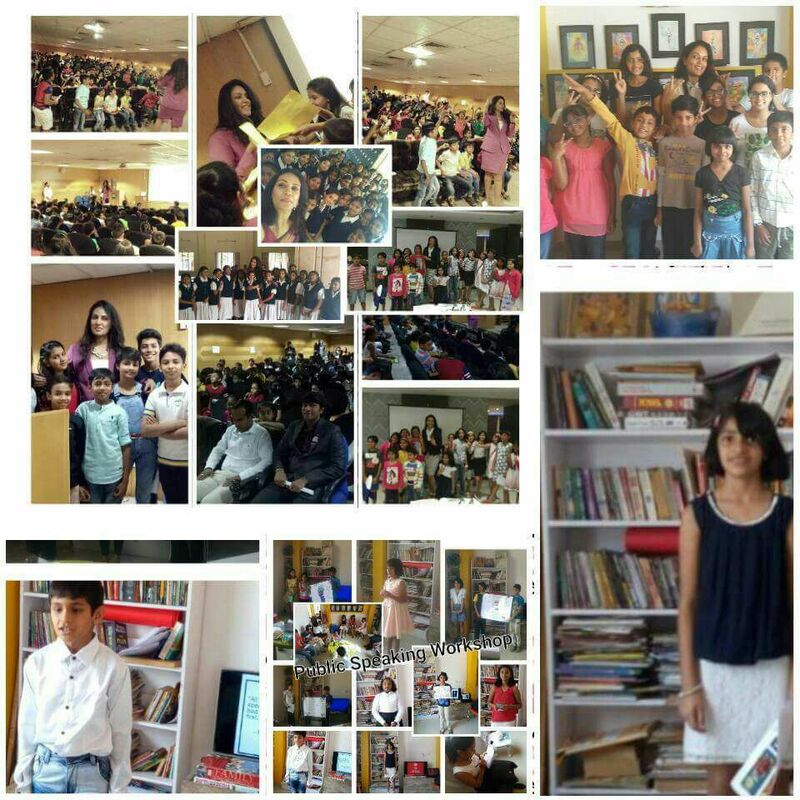 We have tailor made courses for age group of 8-14 years & 15 to 25 years respectively. 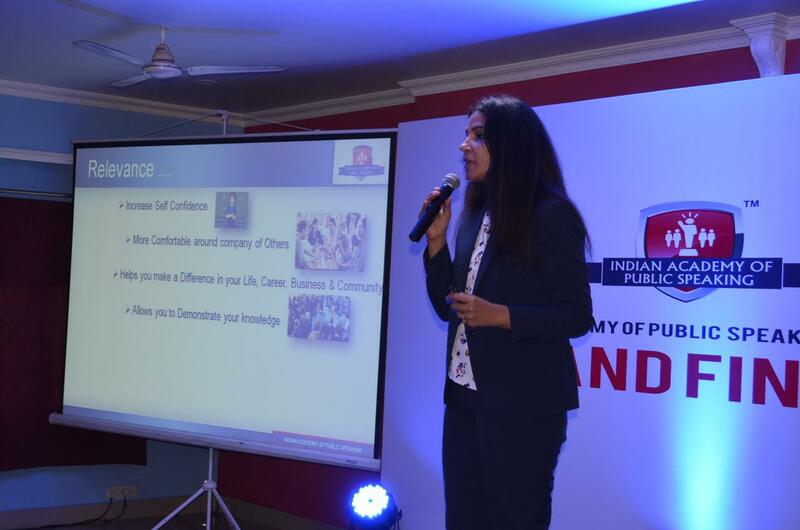 We also undertake coaching for corporates or individuals on public speaking and various topics on soft skills. 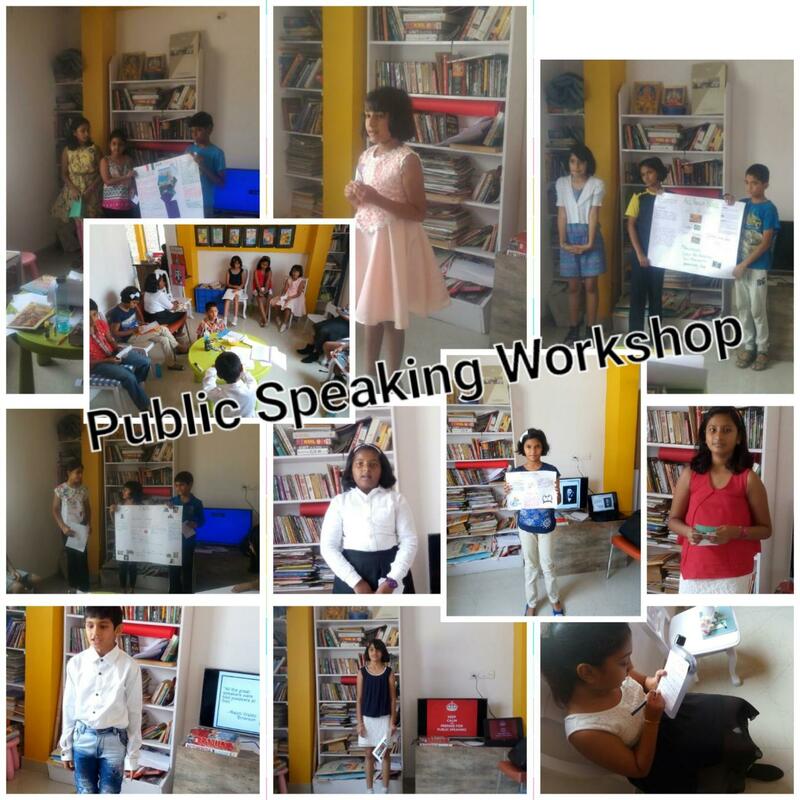 Currently public speaking sessions for children are conducted in multiple locations in Bengaluru, India. 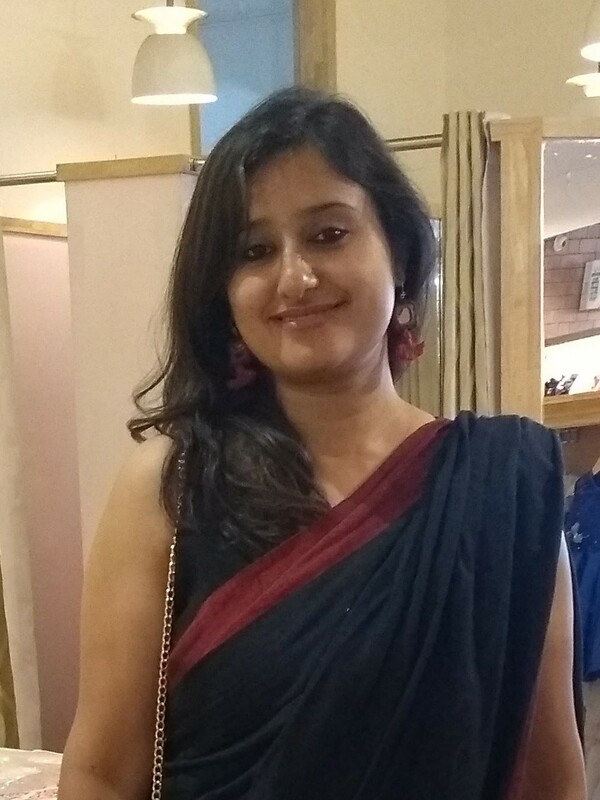 Shikha Nag is a management graduate with corporate work experience across hospitality, tours and travels, education, training and exhibitions industry. 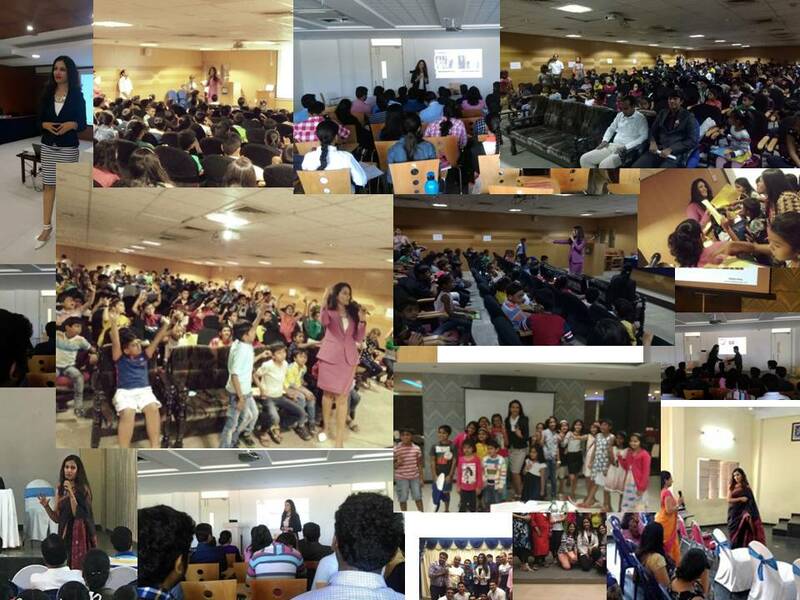 Stage has been her first love which she expresses through her efforts in Indian Academy of Public Speaking, corporate presentations & anchoring, motivational speeches, personality & image development. 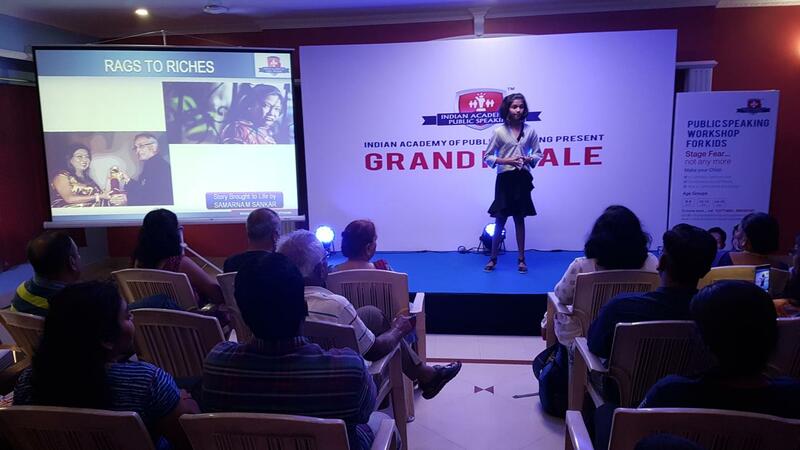 She is certified in soft skills training by the Scottish Qualification Authority (SQA), train the trainer certification from National Accreditation Board for Education and Training (NABET), Internationally Certified Image Consultant from ICBI & Conselle Institute of Image Management, USA & Mrs India-World 2016, 2nd Runners up. 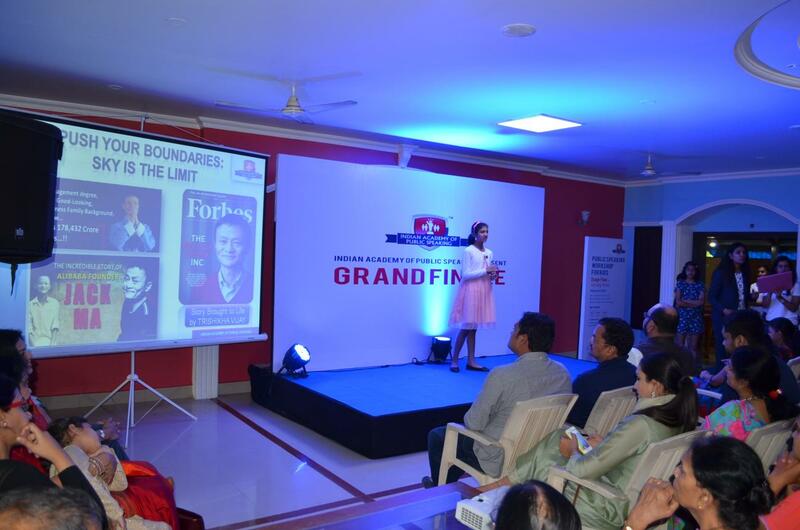 Shruti is a Talent Professional & an Executive Coach. She is passionate about growing and developing people and has a vast, 15 + Yrs experience in the field of Learning, Executive Coaching & Mentoring. 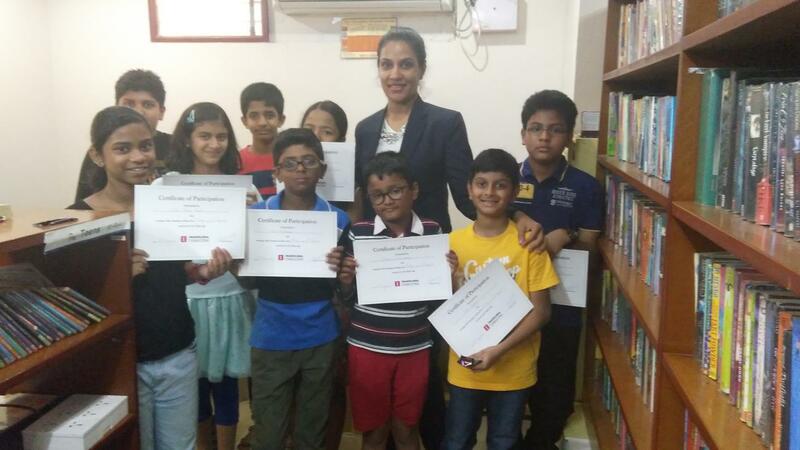 She has worked in the HR & Organizational Learning & Development function with leading MNCs like Intel, Sabre Corporation, Aricent Technologies, etc. 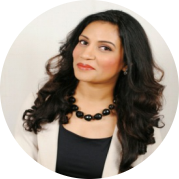 She is currently the Director of Talent & Development at Thomson Reuters India. She is an avid reader & fitness freak. And very well travelled globally. Her expertise is in the area of identifying behavioural, academic and emotional issues of children and guiding parents and teachers to support the child. 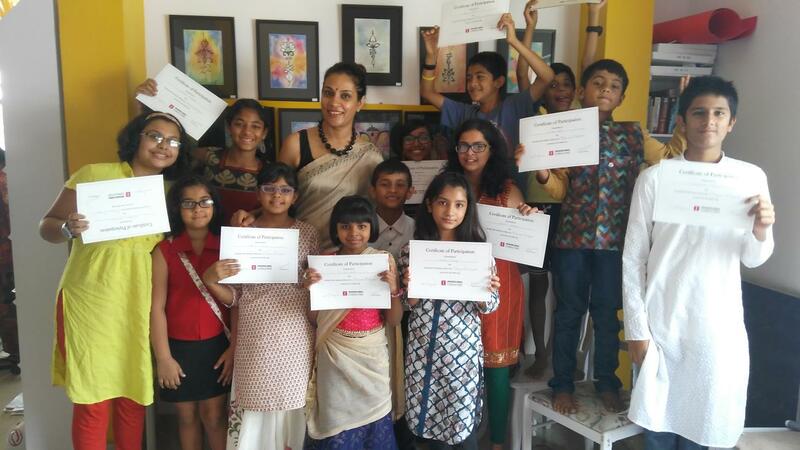 She conducts workshops on study skills, adolescent issues and life skills to help children in developing positive & desirable skills. She conducts teacher workshops to help teachers in supporting students in their overall growth and academic achievements. Shubhi is our Human Resource Manager. 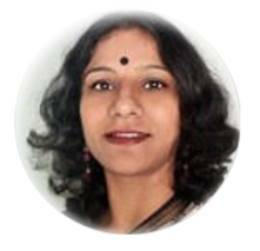 She has worked in various roles across consulting and IT organisations such as KPMG, Accenture and Mahindra Satyam. 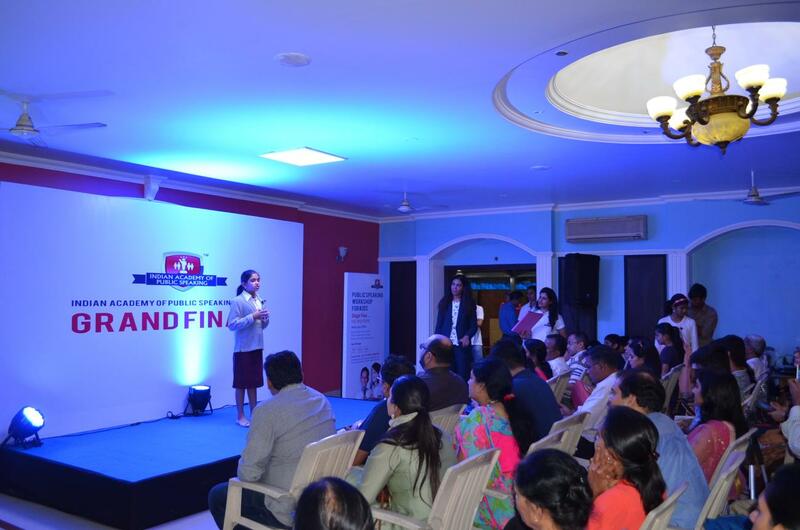 Prior to joining IAPS, Shubhi was the HR Business Partner at KPMG. She was consulting with the management about their resource requirements, building a recruitment roadmap strategy and building an end-to-end sourcing including exit HR process. Shubhi loves to paint and is also a fitness enthusiast and aims to run three marathons in 2019. 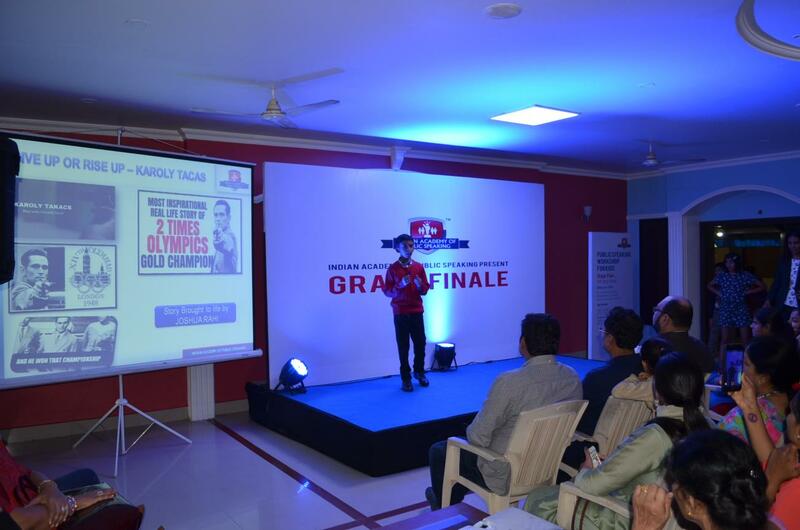 Public speaking (also called oratory or oration) is the process or act of performing a speech to a live audience. This type of speech is deliberately structured with three general purposes- to inform, to persuade and to entertain. 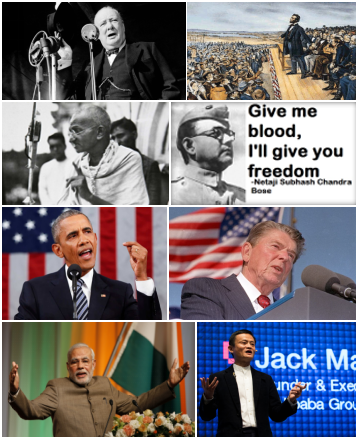 Historical Significance: famous speeches of some of the world's greatest orators eg Theodore Roosevelt, Winston Churchill, Mahatma Gandhi, John F Kennedy etc gave hope in despair, inspired brave feats, gave courage to the weary and above all changed the course of history. > Makes you more comfortable in social circles. Overall, at some point in your life you will need to do it. "Billionaire Warren Buffett Says This 1 Skill Will Boost Your Career Value by 50 Percent…"
Fear of speaking in public also known as Glossophobia is considered to be a significant fear amongst many. As per www.fearof.net fear of public speaking features in the top 15 fears. Taking this cue, we decided to focus our energies & abilities to help our younger generations eradicate this fear. Source: Psychology Today: American journey which has a group of renowned psychologists, academics, psychiatrists and writers who contribute their thoughts and ideas on topics related to their profession. For further details on each level, please email us. We will be happy to take you through the same. 1.5 hours, weekly classroom training sessions. 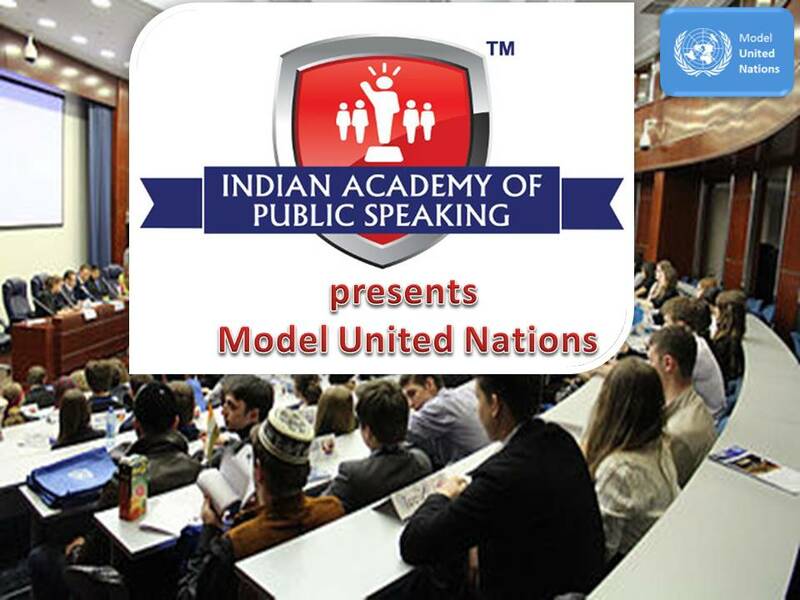 Model United Nations by IAPS will be held on the 10th & 11th Novemeber 2018 at Sarjapur Road, Bengaluru. We structure our approach in the form of 3E’s. We understand that every child is different. He or she has their own unique strengths & aspirations. We endeavour to bring out the best in them through positive encouragement and re-enforcement in their self belief & outlook. Every child has a right to express. We aim to enhance this power to express through training in verbal and non verbal communication. 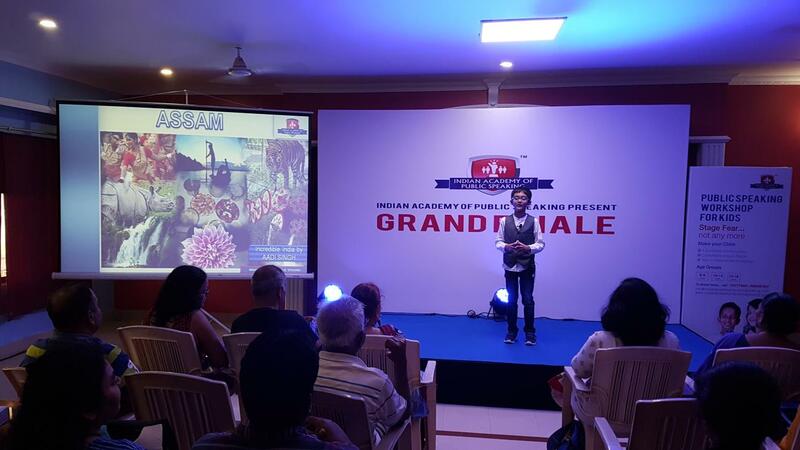 We provide opportunity to the students for live stage performances at the end of each session. 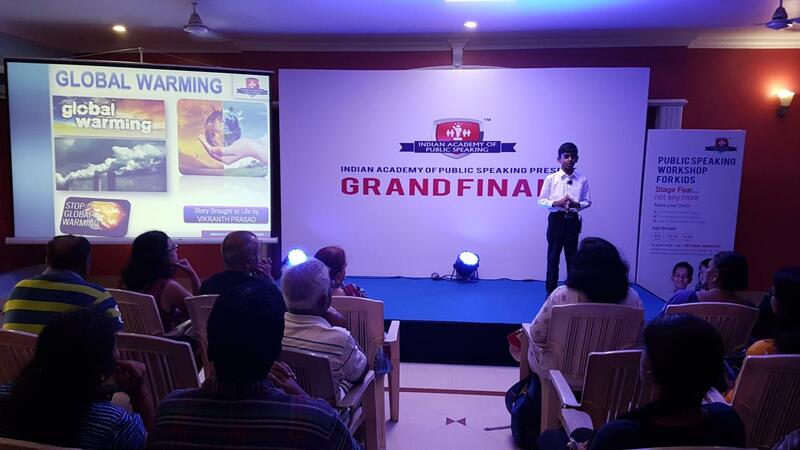 Just like one cannot really learn swimming by reading books or watching videos on swimming, we believe that the true test is when a student can perform comfortably on stage. through the students live stage performance done after the completion of 12 classes. 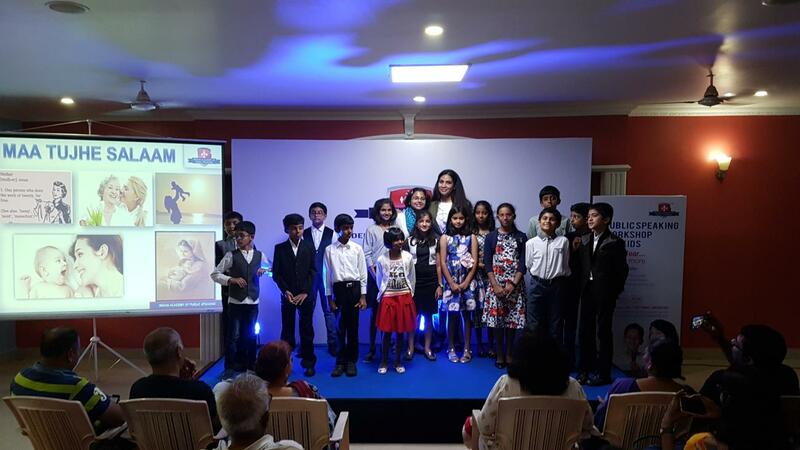 Please visit our Facebook link below to see the students live stage performance video as well as parents testimonials. 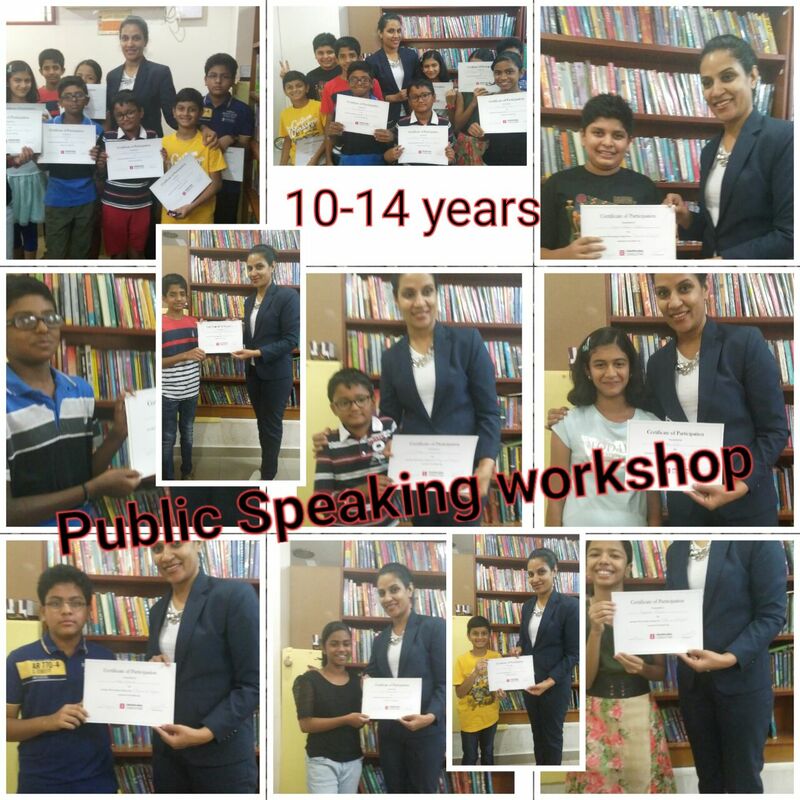 Lady Academy Coach: to coach young adults & kids on Public Speaking, Body Language, Grooming, etc. This position is only for ladies in multiple locations of Bengaluru & Mumbai. Selected candidates have to undergo 5 days (5 hours per day) training program on the mentioned topics. 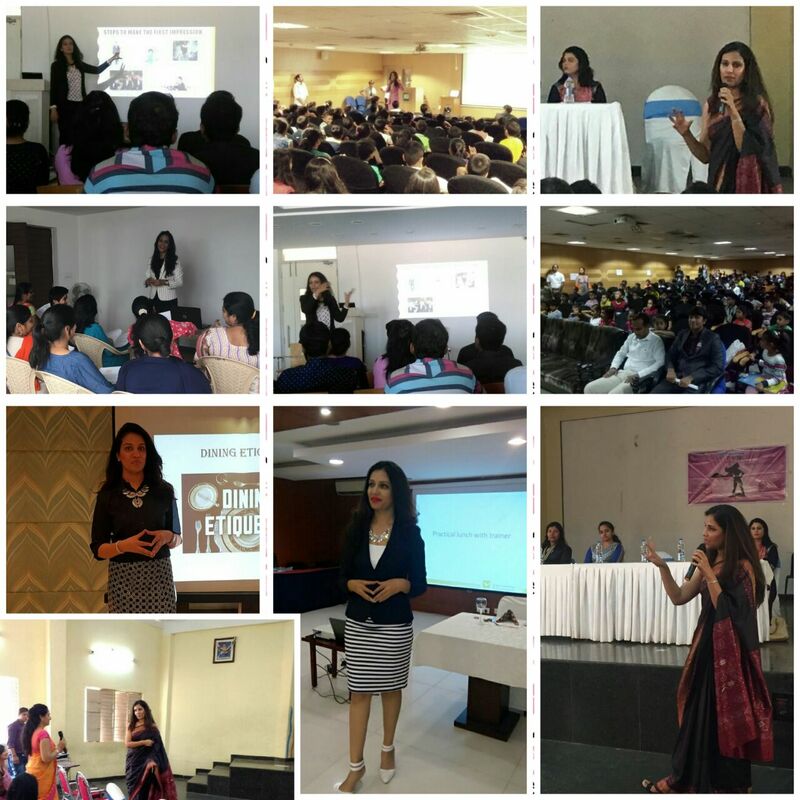 Position is suitable for ladies residing in Bengaluru & Mumbai who are looking for part time career options, enjoys & have done public speaking, have a flair for teaching children, need flexible working hours, on a career break etc. Responsibilities of the Coach: The academic coach is responsible for conducting & training the students to develop oratory skills. The sessions culminate into a Live Stage performance by the students. Has an eye for understanding the strengths of a young adult & accordingly encourage him/her to bring out his/her best. Academic Coaches are evaluated on NPS (Net Promoter Scores) from parents, improvement in the confidence level of the students, attendance, student scores during live stage performance etc. 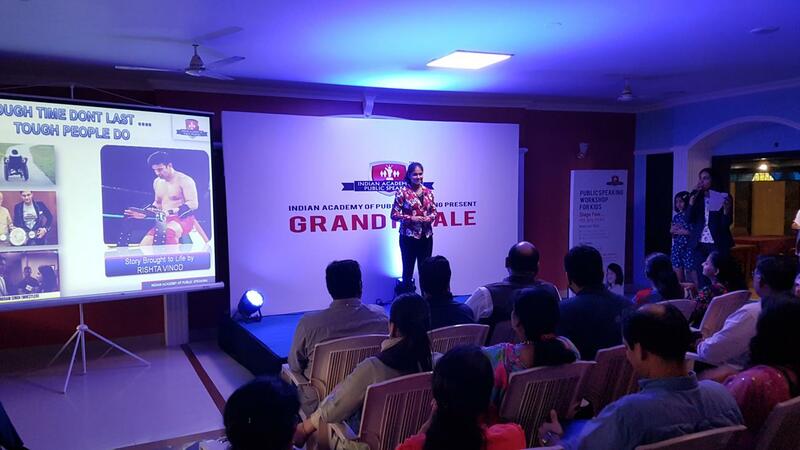 - Very comfortable on stage & passionate about public speaking. - An extrovert, strong & affirmative personality. - Strong command over English language. - Comfortable with children in the age group of 7-16 years. If you have any queries, we will be very happy to help. © 2017. Symphysis Training Pvt Ltd. All Rights Reserved.